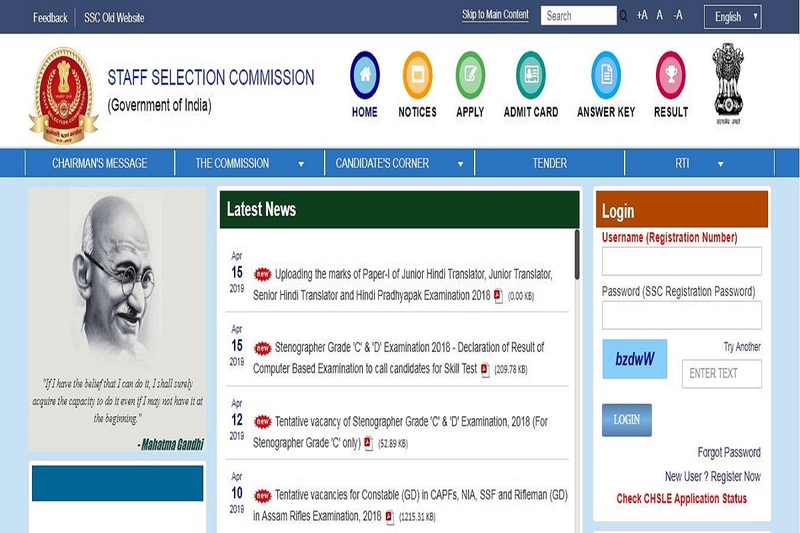 SSC Stenographer results: The Staff Selection Commission has declared the results of Stenographer Grade C and D. The candidates can download their admit cards from the official website- ssc.nic.inThe Stenographer Grade C and D examination were conducted from February 2 to February 8, 2019. The results have been declared in the form of a PDF with the roll numbers of the qualified candidates in the list. The selected candidates will now be called for Skill test and document verification round. How to check SSC Stenographer results? Direct Link: The candidates can download their results by clicking on the direct link here. A total of 11211 candidates have provisionally qualified for Skill Test for the post of Stenographer Grade ‘C’ and 15953 candidates have provisionally qualified for Skill Test for the post of Stenographer Grade ‘D’. The schedule of the skill test will be communicated through the website of the Regional Offices concerned. The marks of the candidates will be available on the Commission’s website on April 19, 2019. 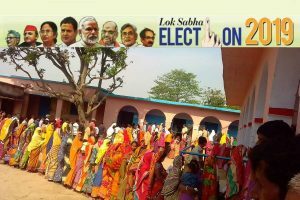 The candidates will be able to download their admit cards using their registration number and password.